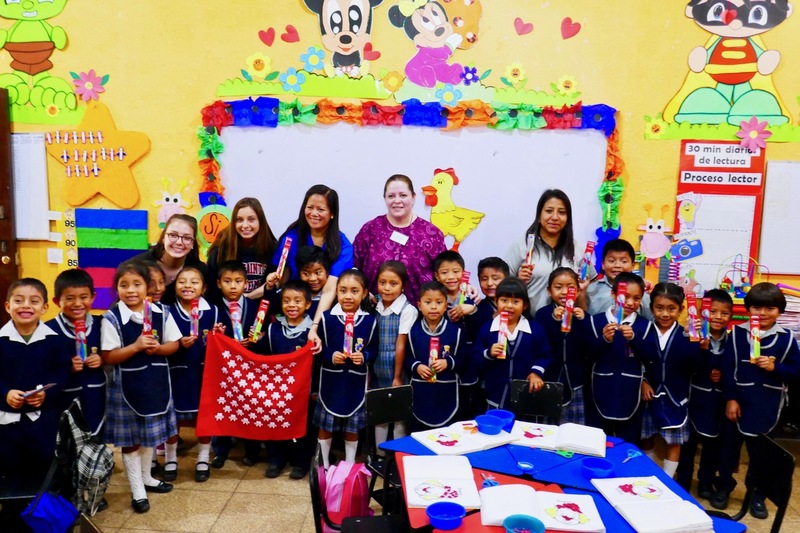 Dr. O'Brien and his team volunteer their time on an annual trip to Guatemala to provide impoverished children with free dental care in the Mayan Highlands. Each year they see over 200 patients and provide comprehensive care including cleanings, fillings, sealants, and extractions. They also visit schools giving hundreds of children an exam, fluoride treatment, a new toothbrush and brushing instructions. All of this is provided at no cost to the community. A project of the Sacramento District Dental Society that brings together Sacramento area dentists and local schools to provide dental education to thousands of children each year. Dr. O'Brien and his staff volunteer annually to provide dental work for the kids. Dr. O'Brien's collects gold from old crowns to benefit the Smiled for Kids program. The Crowns for Kids program works with a refinery who sends a check to the SDDS for the gold that was donated. Dr. O'Brien works with the Donated Dental Services program to provide dental care needs of our nation’s most vulnerable people; disabled, elderly or medically-compromised individuals who cannot afford necessary treatment nor get public aid. Dr. O'Brien volunteers his time providing dental treatment for patients through CCMP, an independent and voluntary organization of healthcare professionals, students, domestic and service workers and community residents addressing the health care needs of domestic workers, the urban poor, and other low-income groups. 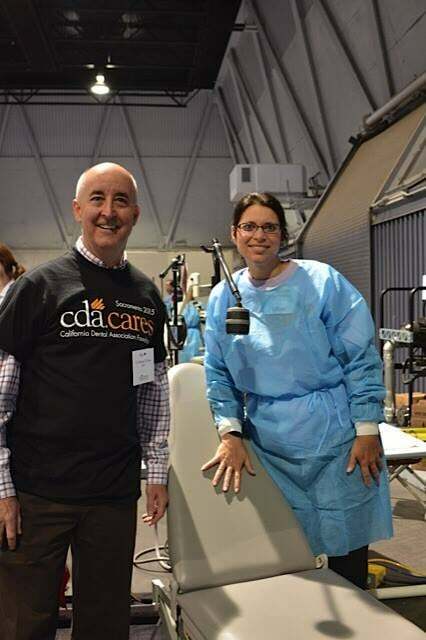 The California Dental Association hosts an annual program that allows volunteer dentists, with the assistance of other dental professionals and community volunteers, to provide dental services at no charge to more than 2,000 patients at each event.